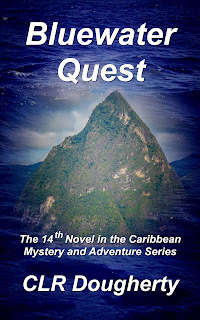 Bluewater Quest is available in the Kindle Store. 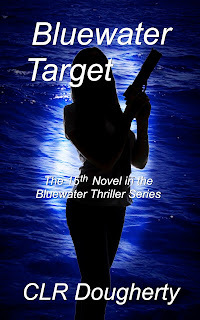 Bluewater Quest is the fourteenth novel in the Bluewater Thriller Series. 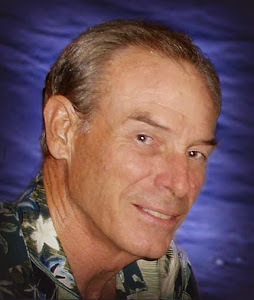 Rick Everett is on a quest to prove they did. 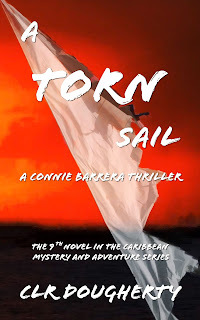 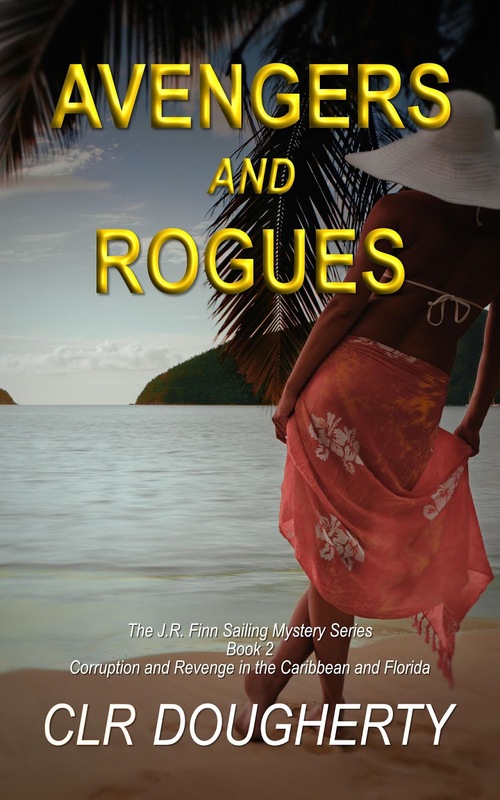 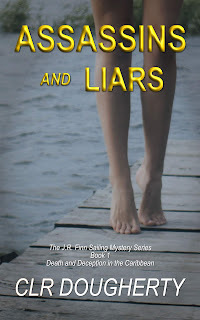 He and his wife have chartered Vengeance to search for evidence in the Caribbean. 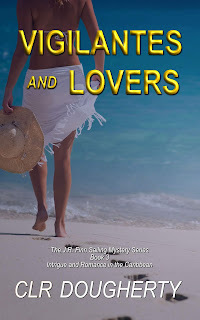 He's enlisted Dani Berger and Liz Chirac to help him hunt for artifacts that support his theory. 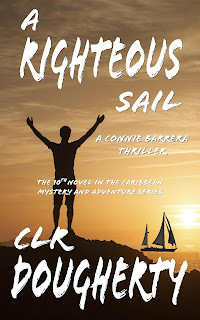 Enjoy traveling under sail in the islands, but be ready for plenty of mystery and adventure. 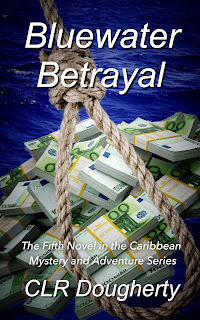 To read a sample of Bluewater Quest, CLICK HERE.